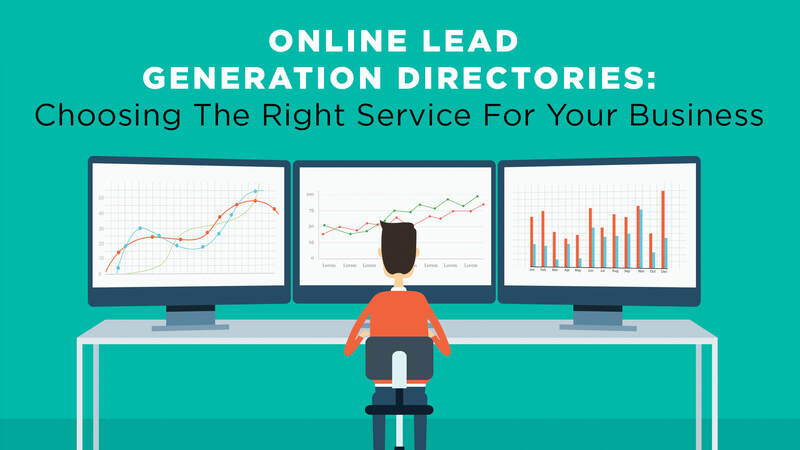 Online lead generation refers to potential clients who are interested in your product or service. They either saw your products while searching the Internet or through word of moth. There are also instances when online leads are contact details with demographic information about your probable customers. These are from those who have willingly supplied their personal details in order to get some of your services like a white paper, a free webinar, an e-book, or a product demo. A lot of marketers also think that online lead generation is by far more effective as compared to cold calling. Every user who you consider as an online lead has an idea of who you are and what products or services you are offering. This allows you to save time, costs, and effort on informing them why they need to visit your website. You probably already have a website so this will be a good start to run your online lead generation technique. In your website’s landing page, the content should of good quality for it to effectively attract potential clientele. This is where your client’s first impression of your business takes place so it has to be impressive. To do that, the website design should complement its features and content. It should also have lead generation marketing forms on each page of the website so potential clients no longer have to visit other pages just to supply their information details. You only need to ask for basic details that your sales team needs to make it easier to generate leads. Search engine optimization or SEO is your main marketing strategy. Through SEO, you can increase the number of leads you get through organic web engine searches. The moment your website or one of its content gain visibility in unpaid or organic search engine result pages, the more qualified traffic you will get. In order to improve your opportunities of succeeding in organic SEO, you need to effectively target your organic SEO using different search results, which includes image search, local search, and video search. This strategy is a result-based online lead generation system. In this option, you will only need to pay when a potential client takes action by clicking on any of your website’s paid advertisement. This is the best option to assess a certain market before you commit into product development and other product marketing techniques. PPC advertisements can help you learn the right marketing message or content that converts the most for your niche market. Aside form your website, another aspect you should not forget to improve is your social media sites. 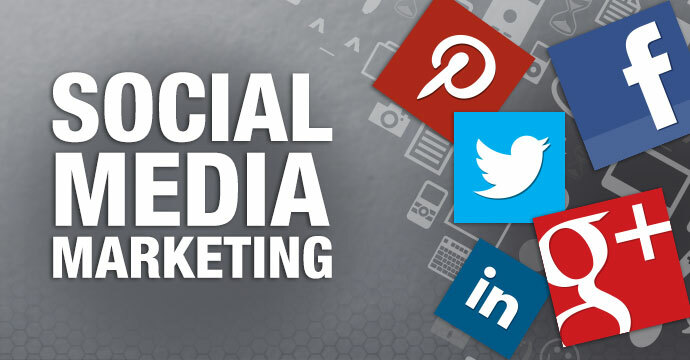 Social media marketing is another easy way to improve your online leads. Here you can build relationships with your existing clients and target market by posting relevant and unique posts on your social media sites such as Facebook, YouTube, Instagram, Twitter, and Google Plus. Another great thing about this strategy is that you can interact with your audience. You can reply to their comments or messages and this will help you promote your products and services even more. If they love your products, they can also promote it to their friends by sharing your posts. To learn more about online lead generation, contact IMPACT! Brand Communications.